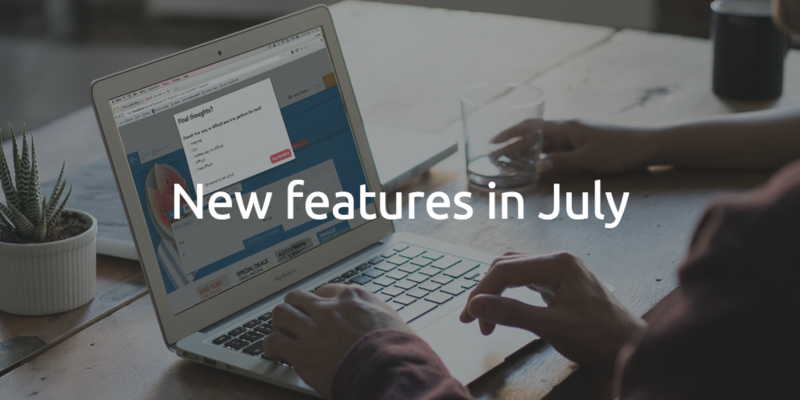 UXprobe has new important features in July: Firefox is back, and more! We’re always working hard at UXprobe to add new features and we do updates every week or so. This week we have some important updates that impact everyone or were specifically requested. 1. Support for Firefox is back. When the Firefox team released Firefox 52, it broke the screen sharing of UXprobe and so we had to temporarily suspend support for Firefox. 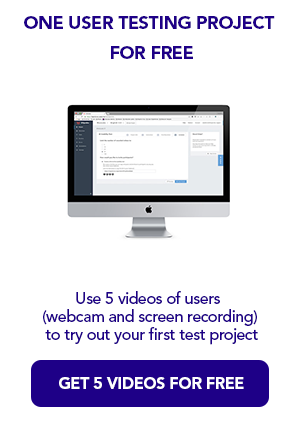 We got that fixed on June 26th and so users can now perform tests in Chrome or Firefox. 2. 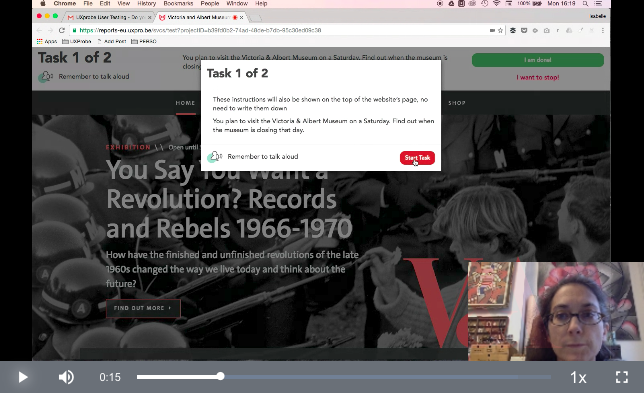 We have had requests about the possibility to create tests that do not ask users a verification question if they completed the task correctly. We understand sometimes it just doesn’t make sense as the task is open-ended, requesting feedback, etc. We should have this feature released next week. 3. Perhaps the most important one, we are just about complete a big effort to improve the overall reliability of the video recording. We know that it is very (very) frustrating for a session to have a failed recording or a recording that stops half way through the session. We have made a big update to the subsystem that records the videos and we hope to roll that out next week also. I’m always happy to hear feedback or feature requests – send them to me @uxous on Twitter or at paul@uxprobe.